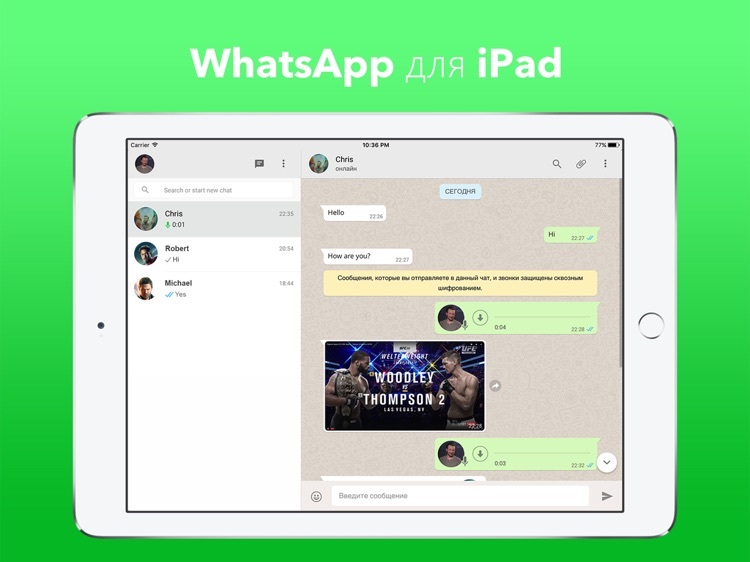 WhatsPad Messenger is a WhatsApp messenger for the iPad. 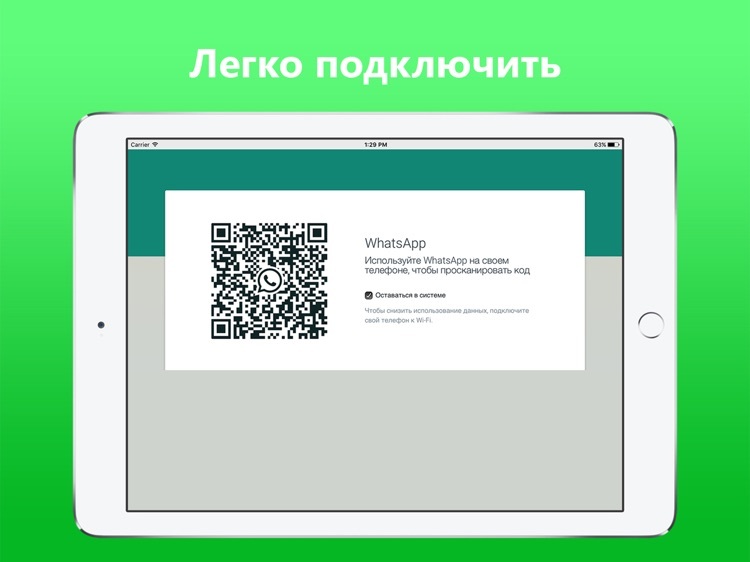 To start using, you need to scan QR code using your phone. 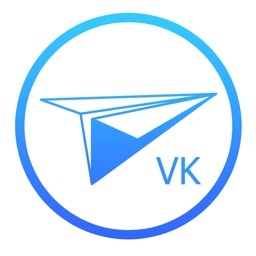 - Send images and photos. 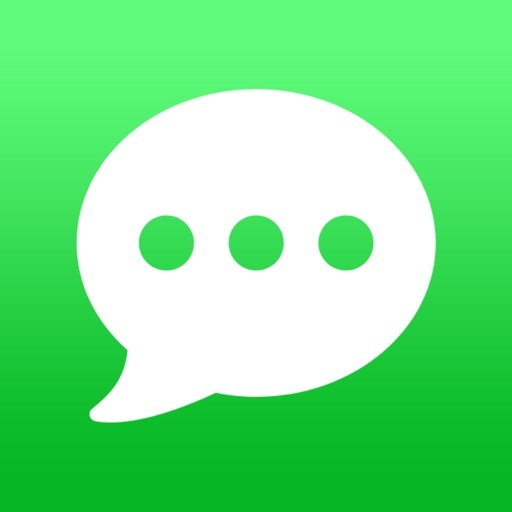 - Sync messages with your phone. 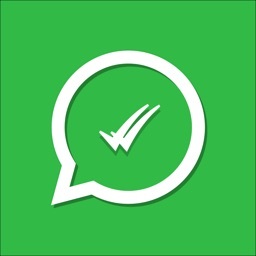 - This is an unofficial WhatsApp application. 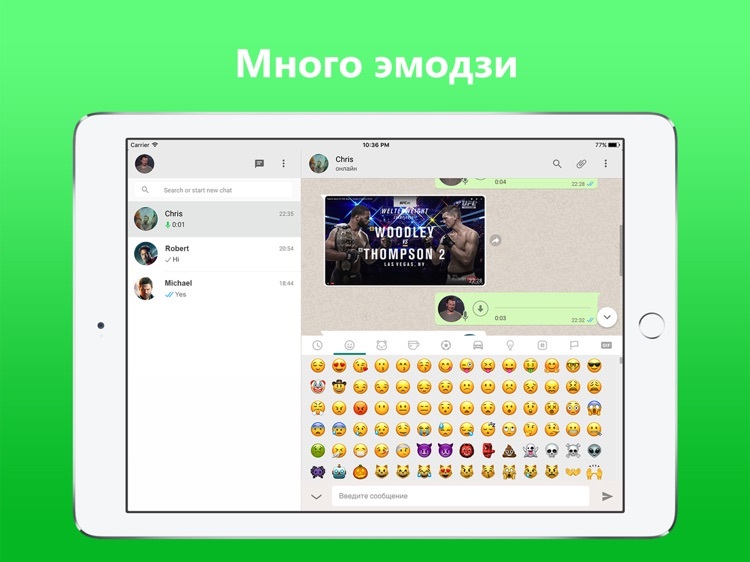 - The application loads content from the WhatsApp web version. 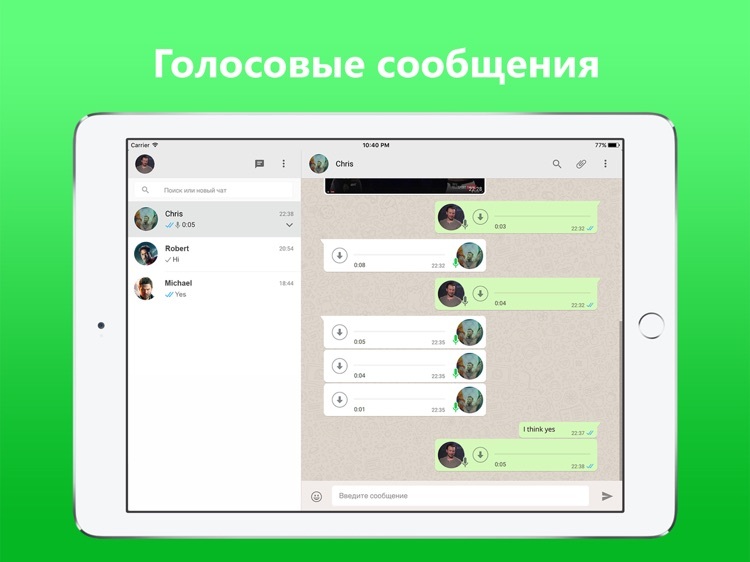 - Interactions between the user and the servers are managed by the WhatsApp website. 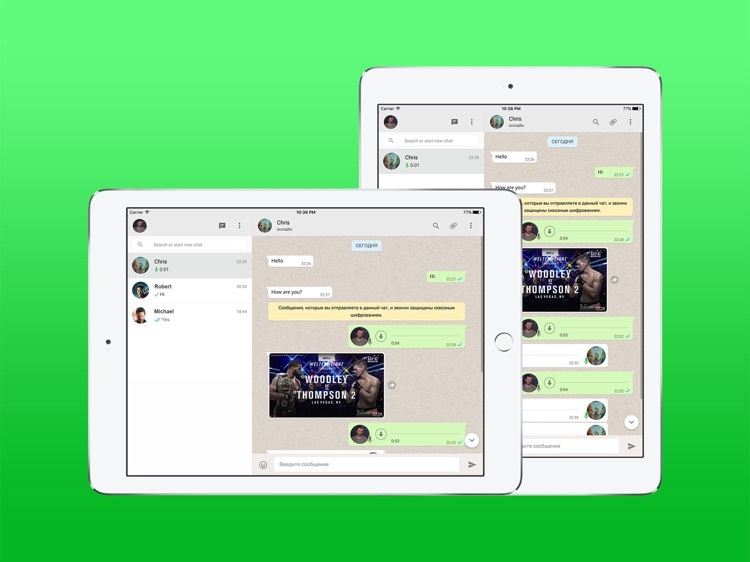 - Your phone must have an internet connection to sync messages with the iPad.